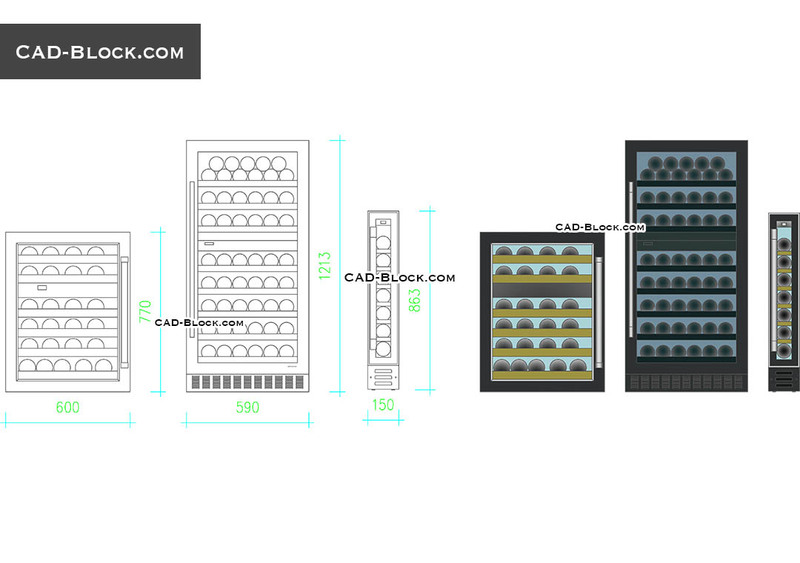 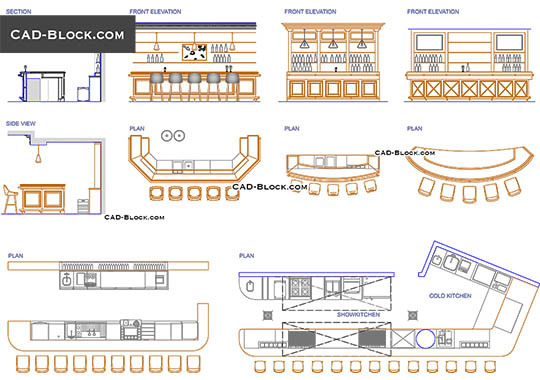 This AutoCAD file contains the free 2D CAD models of a wine cooler in front view. 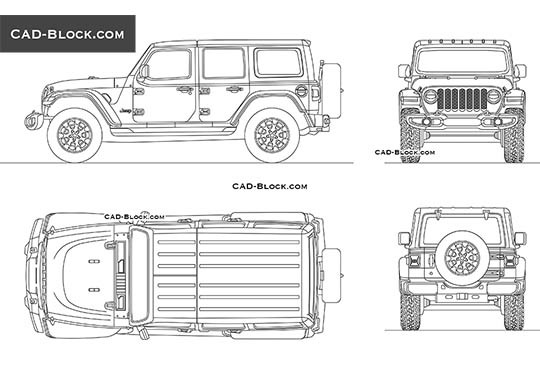 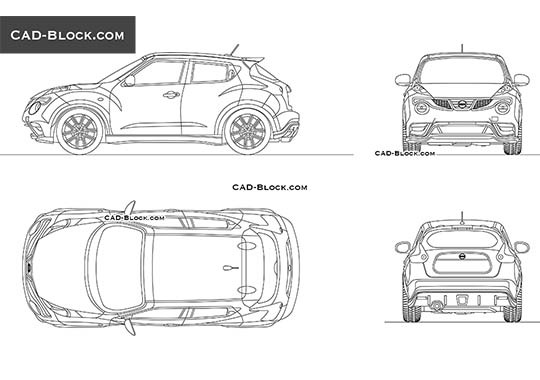 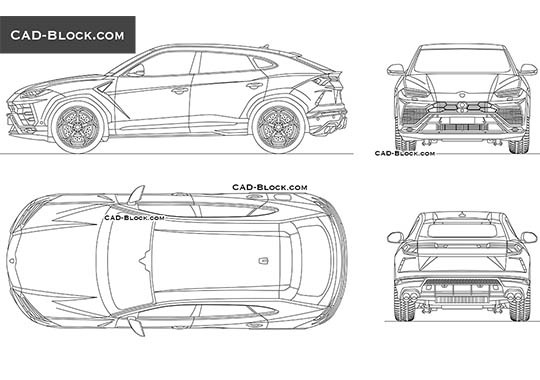 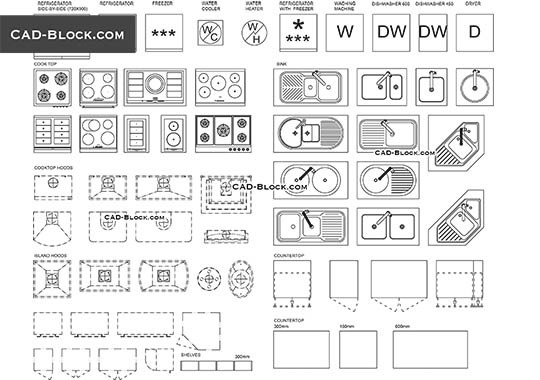 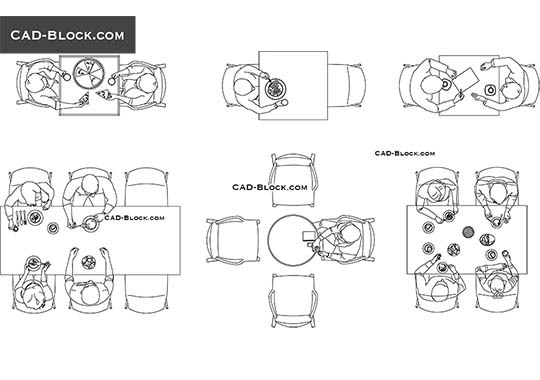 The nice CAD blocks for your interior collection. 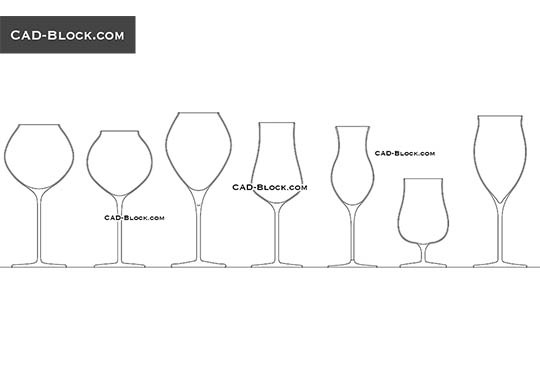 Tags: wine, freezer, refrigerator, appliance, kitchen equipment.